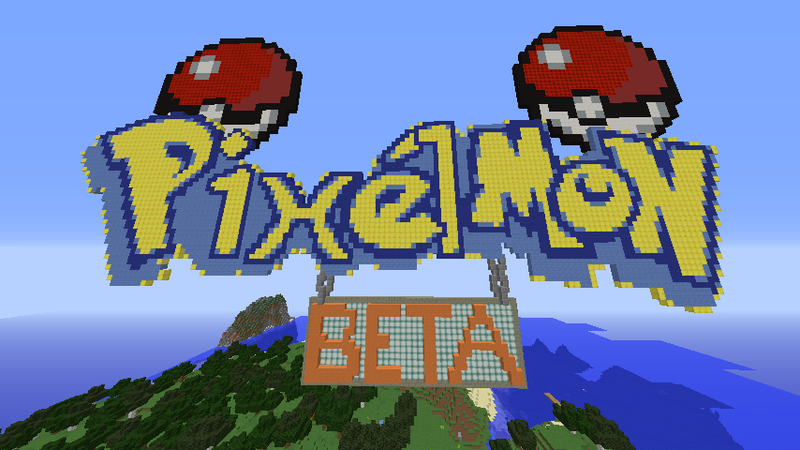 Thread for the official Pixelmon beta testing servers. 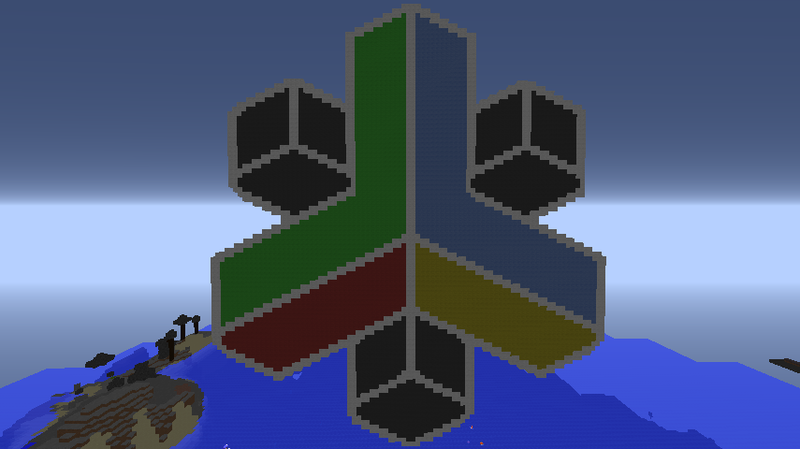 The servers are hosted by and have been donated by our sponsor Nodecraft! Notice: For server updates, make sure to check our Discord. Beta 1 is currently running the Pixelmon TCG beta, and Beta 2 is currently being used intermittently for Safari Games testing. Do note that Beta 2 is not always up, check our Discord for notifications when it is! Due to the nature of the servers being used for beta tests, they may go down without warning. Beta 1 is running a standard set of user commands, such as /rtp, /home, etc. Please report any issues or crashes that occur so we may work towards fixing the problem! Bans are non-negotiable, as per Discord rules. - 30 Aug 2015 11:40 #160141 I checked out the server beta2, it has had up to at least 8 players on it. It all seems like a good start but protection is needed. Players are making their homes and other players come along and grief it, like spawn. All in all I believe this will be a good start for the new update. - 30 Aug 2015 19:09 #160178 Why isn't the server up? We of the shadows would like to play. ShadowsEcho wrote: Why isn't the server up? We of the shadows would like to play. - 03 Sep 2015 09:35 #160324 Currently the only one on the nuzlocke server, and I'm unable to use the pc/healer (it won't open the menu on right click), nor do I have permission for warps. o: Other than that though, everything else runs smoothly!